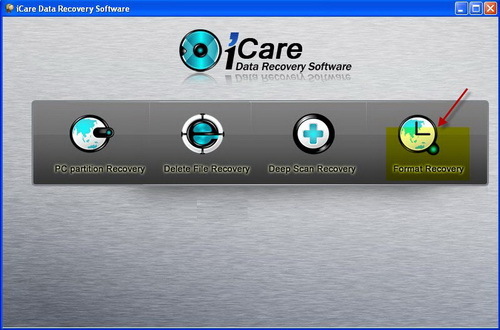 iCare Data Recovery Software is a hard disk data recovery and partition data recovery software. The software generally cost you $69.95 but it’s currently available for free download under a special limited time giveaway. You can download it for free until 25th December 2010. The software can be used in case of accidental file deletion, file loss without reason, unexpected system shutdown, computer virus infection, damage to partition structure, damage due to power failure and when hard drives have been formatted. It can also recover files from devices with unknown file systems including Hard Disk, external ZIP/USB drive, removable SmartMedia, MemoryStick, SD cards, etc. Is this key work for only few days or I should copy it down on notepad for future too . You can activate the software with this key until 25th December only. Better you download and activate now. THanks for update bhai . I will download it on my another pc at home .. Thanks for sharing the iCare Data Recovery Software free version. Very cool application, must for those who have some pirated softwares installed because you never know when your system will crash.